Stinging Nettles are frequently harvested in the spring when the rains have stopped and days begin to get longer. Big Sur does not always comply with conventional wisdom and its unique micro climate is constantly throwing us seasonal curve balls. About two weeks ago we noticed a small patch of nettles sprouting from by the redwood fence in our garden. As of today the plants are about a foot tall with small tender leaves - perfect for cooking. Even though their appearance this time of year is unexpected, they have inspired me to cook sformato, a dish that is perfect for this dreary December weather. 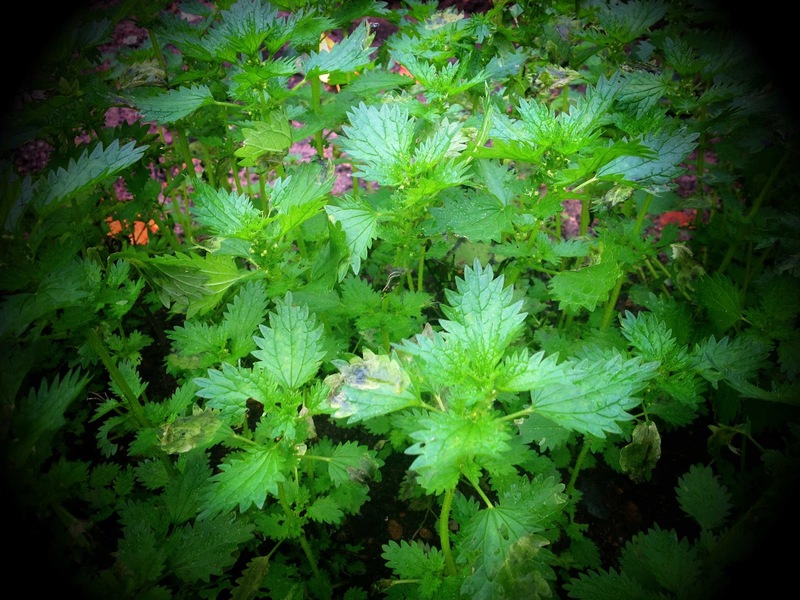 As the name implies, stinging nettles can in fact cause quite a bit of discomfort if brushed with bare skin. Some veteran foragers, with calloused hands and the knowledge of which direction the spines grow, can handle nettles with little concern. Personally I prefer the added precaution of wearing gloves when harvesting the prickly leaves and stems. Once the nettles have been cooked, their spines disappear and the plant is rendered harmless. The flavor is reminiscent of spinach with a more earthly flavor and vibrant green color. Nettles can be found around the world and are alleged to have numerous medicinal properties, but for me their flavor alone makes them a worthwhile pursuit. Sformato, a classic Italian dish, is a cross between a savory custard and soufflé. There are numerous variations including: potato, dandelion and spinach, but I have found that Stinging Nettles give the dish both an incredible flavor and appealing color. Once the batter is prepared I add a puree of stinging nettles and some freshly grated, aged goat cheese from Sweetwater Dairy just down the road. 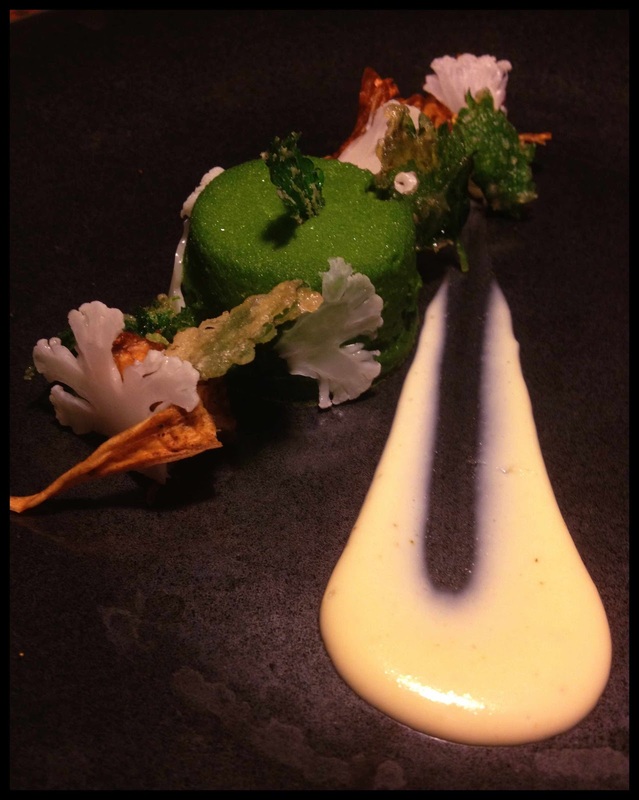 The dish is finished with pickled cauliflower, crispy cauliflower mushroom and a fondue of Sweetwater Dairy cheeses.